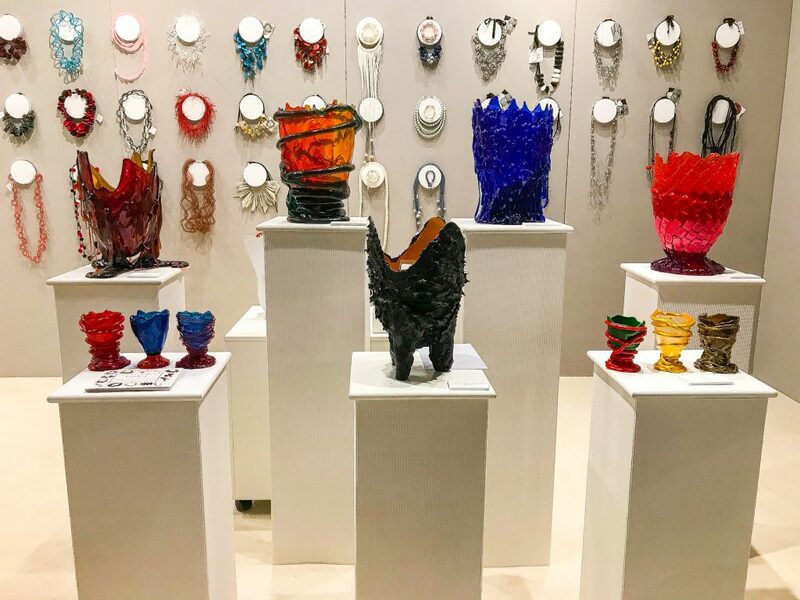 Elayne Mordes will be bringing Whitespace’s unique boutique of body sculpture and wearable art to two events: Palm Beach Jewelry, Art & Antique Show (February 13 – 19) and Art Wynwood (February 14 – 18). The Rickie Report shares the details and some sneak peeks. Do you enjoy selling handmade jewelry and wearable art? Whitespace Collection is looking for energetic outgoing people to help sell original handmade art, wearable art and jewelry at a few art fairs. Are you computer savvy? Looking for Research & Development work? Work hours are very flexible if someone has another job. The Rickie Report shares the details. hours doing inventory and jewelry selection and display. 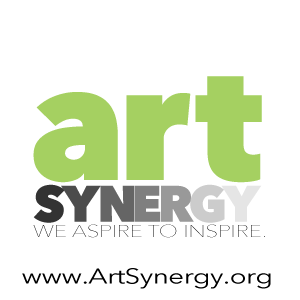 Become An Art Advocate With Whitespace At Art Wynwood February 15 – 19th. Be Unique! Wear Unique! The scene at Art Wynwood is all about the art! Join Whitespace Collection at Art Wynwood from February 15th through 19th at Herold Plaza. Become an art advocate. 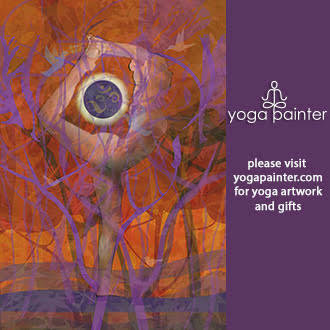 Partial proceeds will benefit the Perry Cohen Foundation. The Rickie Report shares the details here. Do you enjoy selling handmade jewelry and wearable art? Whitespace Collection is looking for energetic outgoing people to help sell original handmade art, wearable art and jewelry at a few art fairs. Work hours are very flexible if someone has another job. The Rickie Report shares the details. Whitespace Collection is looking for energetic outgoing people to help sell original handmade art, wearable art and jewelry. Work hours are very flexible if someone has another job. This could lead to additional hours doing inventory and jewelry selection and display. 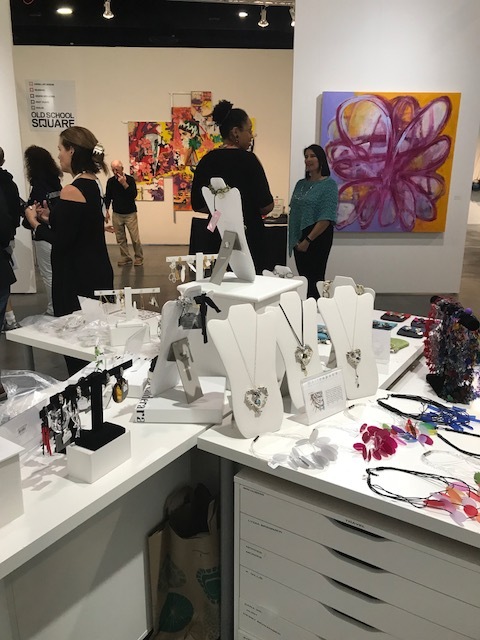 Whitespace Collection is looking for energetic outgoing people to help sell original handmade art, wearable art and jewelry at a few art fairs. Work hours are very flexible if someone has another job. The Rickie Report shares the details.